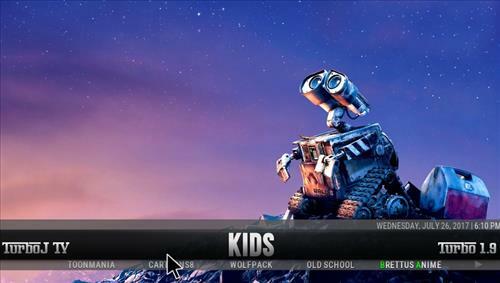 Having a good Kodi Build makes things much easier from a nicer layout to all the best addons pre-installed. There are many available some of which are better on some hardware such as an android smartphone. Below is our picks for the best Builds for android. If you have a favorite one let us know in the comments below. 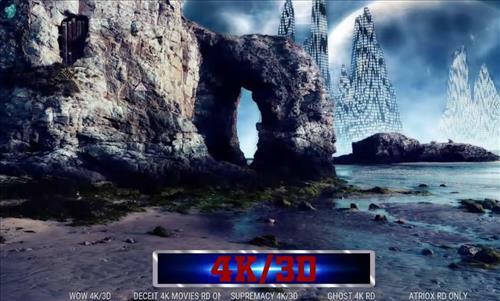 Cosmic Evolution is a great Kodi Build that can be installed through One Nation Repository. This build uses the skin settings Aeon Nox (Cosmic Evolution) and it has size of 180 MB. 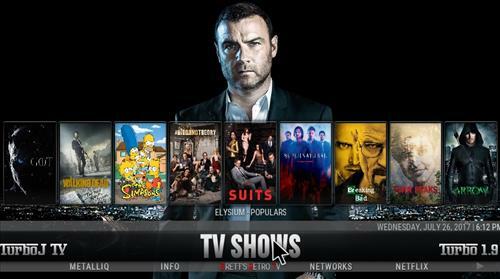 The main categories are Cinema, Tv shows, Live TV, 4K/3D, Sports, Kids, Paid Subs and more. 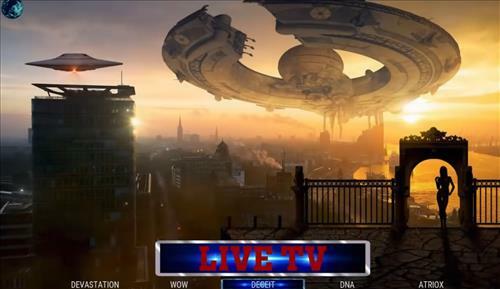 The Revelation Family is a new Kodi Build from the Revelation Wizard. It is fast and light at only 141 MB. Sections included Movies, Tv shows, Sports, Kid Zone, All in One, Fitness and System. 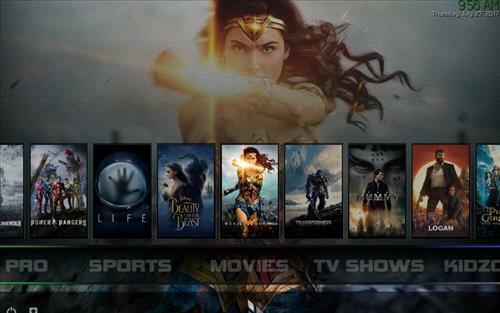 Xenon is one of the great Kodi Builds for Kodi 17.6 Krypton. 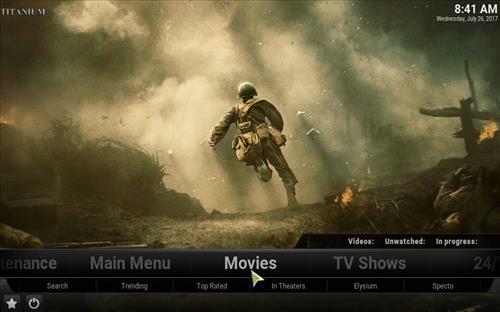 It is also one the top Builds for Android Phones, Amazon Fire sticks, and Android Boxes. 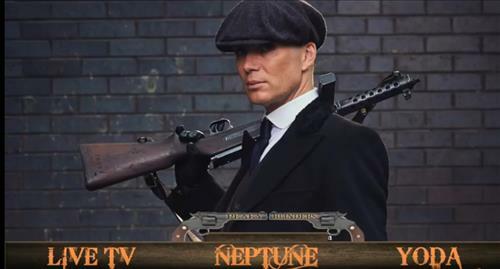 It has all the best working Kodi add-ons. 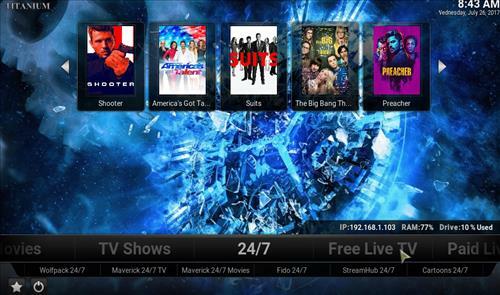 This build has it all including Movies,TV show, live sports, live TV, All In One, Streams, Kids Zone, Your library, Favourites, Android, Xenon X7.2, Explore, TV Networks and more. 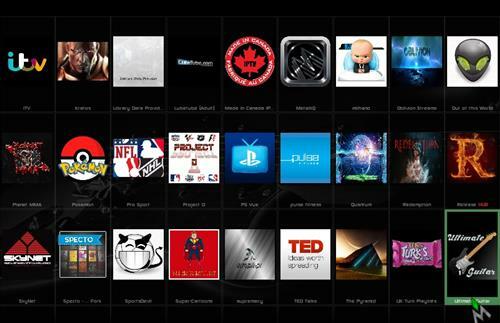 In the Android sections you can install and download APK Installer, Android Games, Open your Android Apps, UKTVNOw Fire stick, Droid Buddy Installer, Chrome, Google Play Store, Aptoide TV, Facebook, ES File Explorer, Terrarium TV and Mobdro. 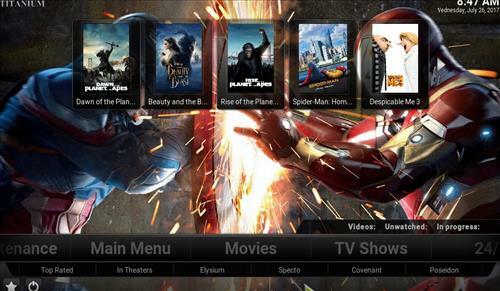 The Titanium Build is one of the best and fastest Kodi 17.3 Builds for 2017. 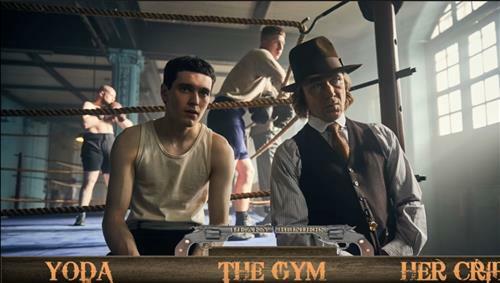 This Build has a great content with all of the top Kodi Add-ons you need which includes Covenant, goodfellas, specto fork, m4u, bob, elysium, Uk turks, Streamhub, Exodus, Motor replays, WolfPack, World Sports Channel and much more. This build works on any device such as Android Phones, Android Boxes, FireStick, Fire TV Stick, iOS devices, Windows, Linux and Mac. 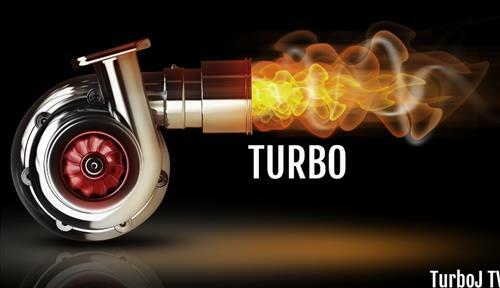 Turbo Build is customize by Aeon NOX Silvo Skin and can be installed through TurboJ Wizard. 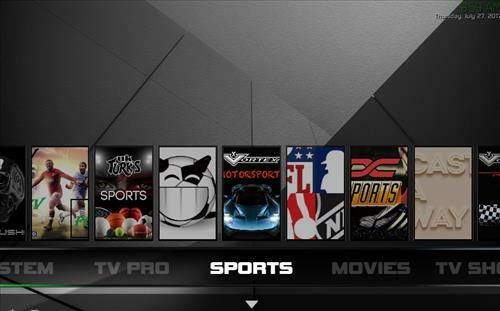 This Build has a built in APK installer and it is compatible with streaming devices such as Android Phones, Android TV Box, Android Tablets, Fire TV Box, Fire TV Stick, Mibox, Nvidia Shield TV and Windows PC. It has sections for Movies, TV Shows, Kids, Sports, Documentaries, Fitness, Music and Tools with many great add-ons included. 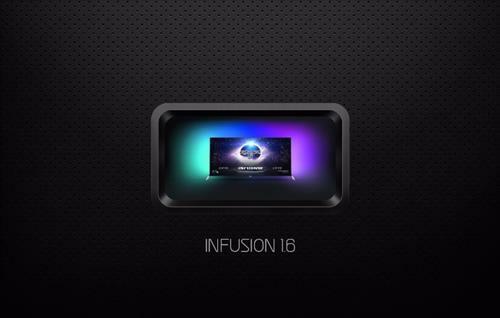 The infusion Build is great for all of your devices. It works great on your Android Phones, Amazon Firestick, Android box, and Windows PC. This build is available to install through Ares Wizard. 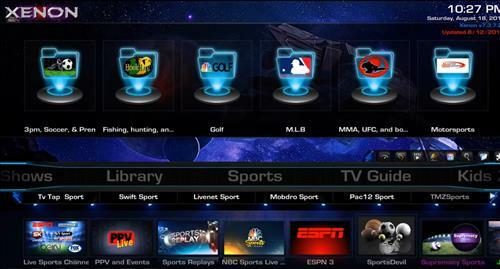 It has sections for Movies, live TV, TV shows, Apps, Kidzone, Sports, Music and TV Pro. This build is fully loaded many good and working add-ons. So it’s definitely nice build to have. 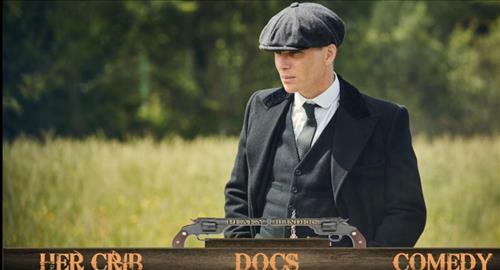 Peaky Blinders is Kodi Build from Ezzermacs Wizard. 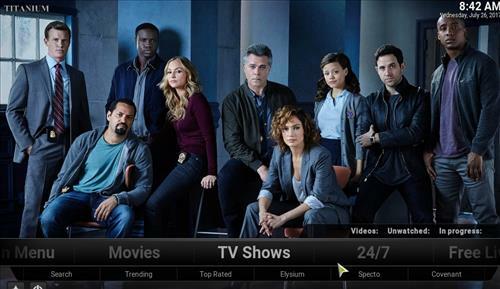 It works on any device including Android Phones/Boxes, FireStick, Fire TV Stick, iOS devices and Windows and it has almost every movie and TV show. Eerst moet je de addon activeren voor je hem kunt gebruiken. I’get information that says unable to connect. Couldn’t retrieve directory information. This could be due to the network not being connected. Would you like to add it anyway? And it gives me the opportunity of choosing yes or no. The problem is that I know I’m connected to the internet.